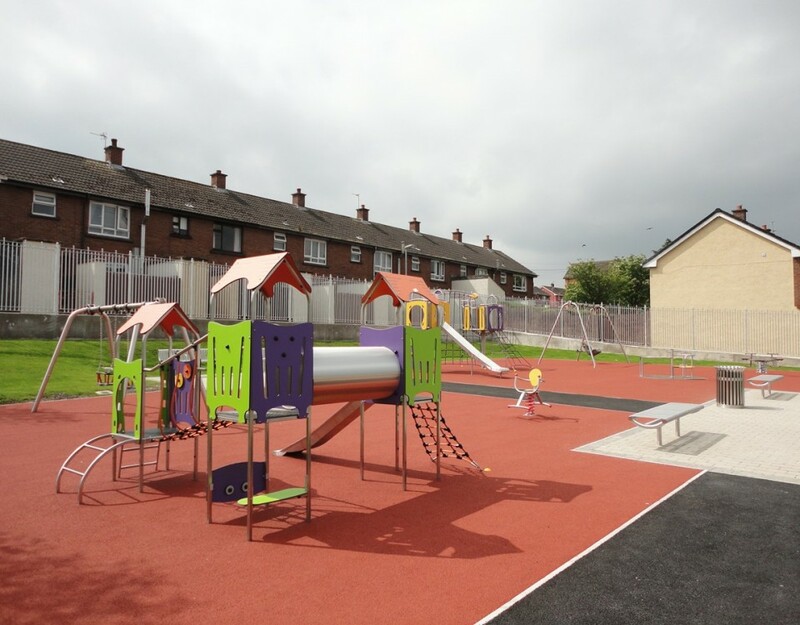 We were appointed as the Principal Contractor to undertake the construction of the new Community Centre, Lisburn. 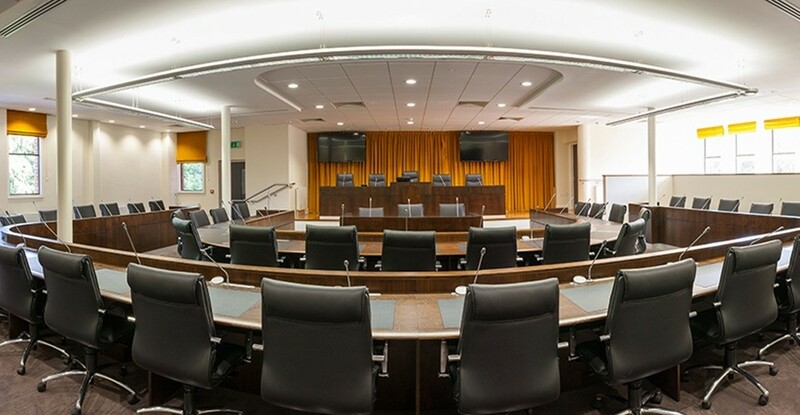 The new state of the art building consists of; meeting rooms, a multi-functional recreational room, a counselling room and ancillary accommodation. 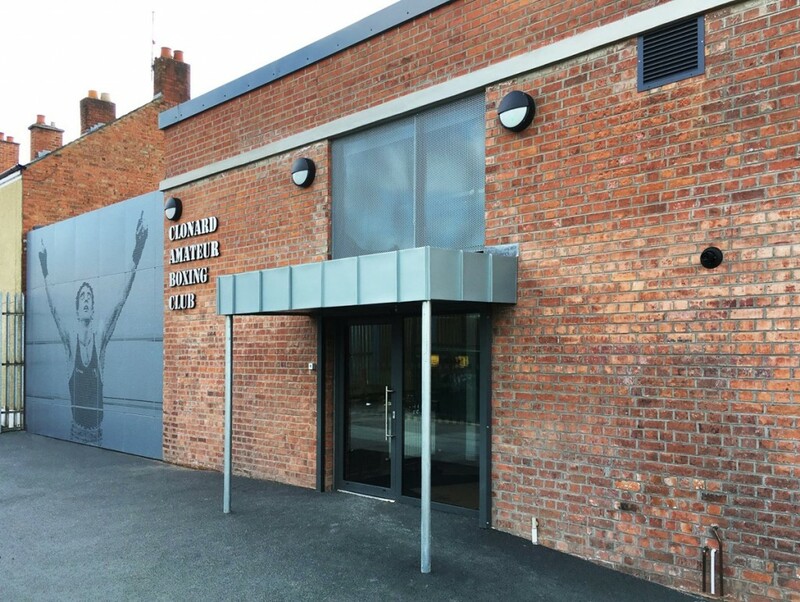 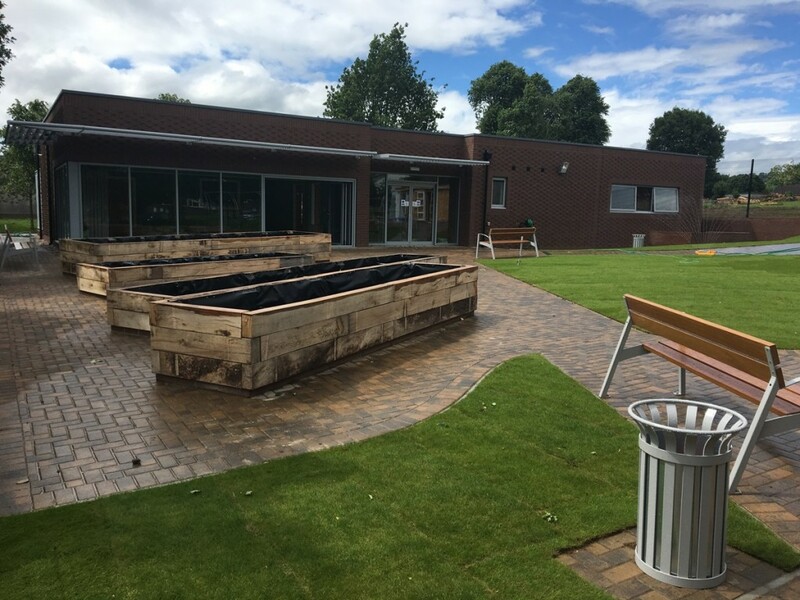 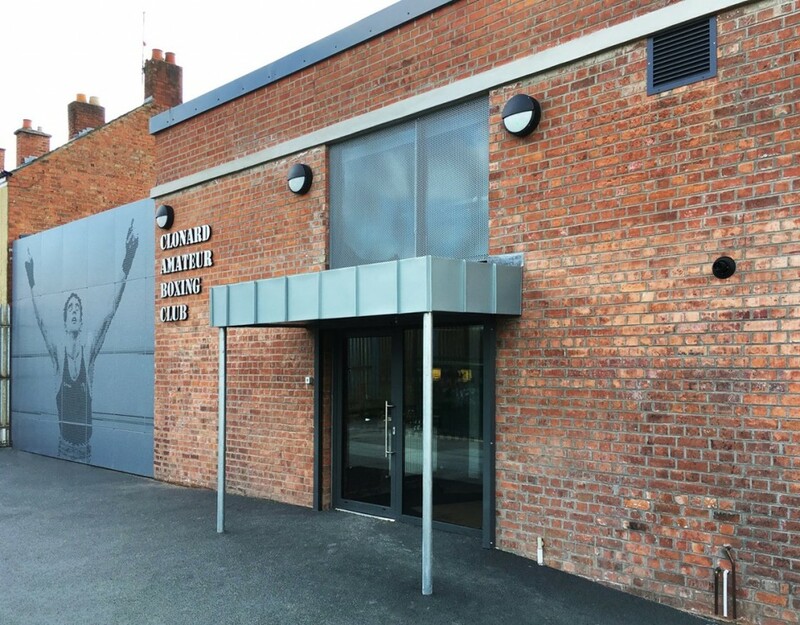 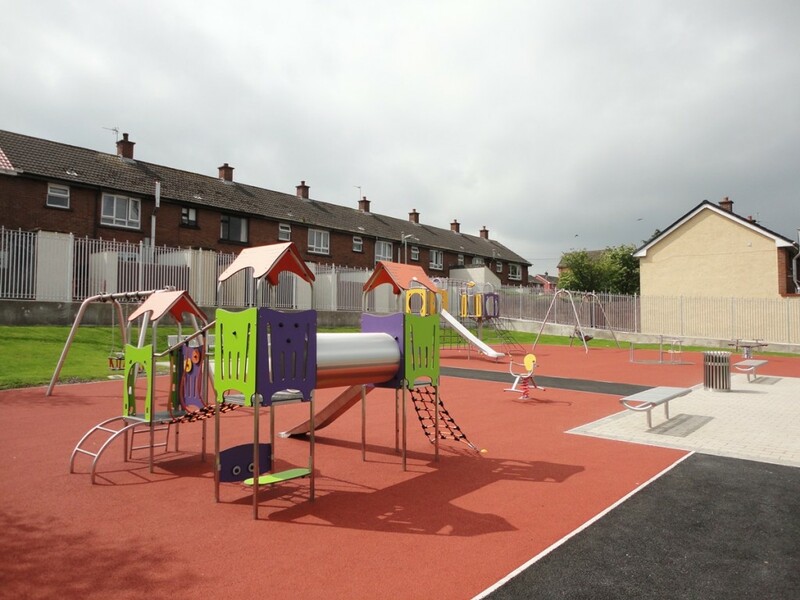 The project saw the creation of a much needed facility in the heart of the local community, to meet the needs of local people and future generations to come.